You’re helping save lives, and we think that’s pretty amazing! A huge “thank you” from all of us at the ASPCA for choosing to make a difference for animals in need through your recent Facebook Fundraiser. 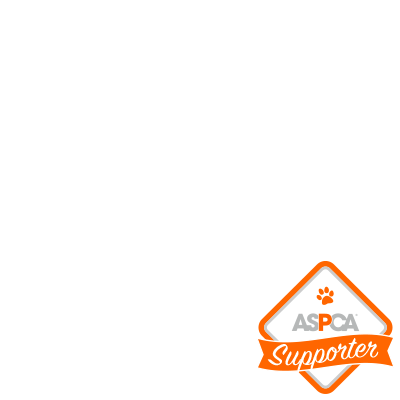 To show just how much we (and all the animals we help) appreciate you, we want to invite you to showcase your compassion and dedication with a special ASPCA Animal Supporter profile filter!